The suspended Pennsylvania school teacher who died on her mother's driveway after being struck by a barrage of bullets Sunday knew her killer and was murdered in “a crime of passion,” investigators said Tuesday. 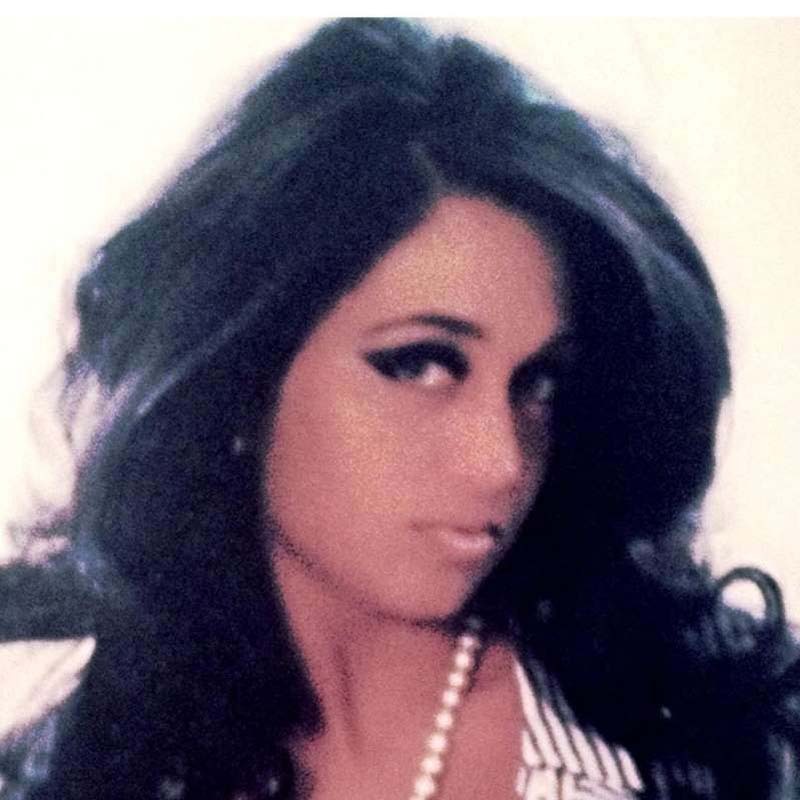 Rachael DelTondo, 33, was gunned down on Mother’s Day outside her family's Aliquippa home after returning from the ice cream shop with a friend. DelTondo — who was suspended from her teaching position at Pennsylvania Cyber Charter School after being caught with an underage student in a steamed-up car — was struck at least 10 times. Neighbors said they heard up to 12 shots fired that night. “We could not be taking this more seriously. We had a young woman, 33 years old, shot to death on the driveway of her mother’s house on Mother’s Day evening,” Beaver County District Attorney David Lozier told KDKA. Investigators said they believe DelTondo knew the shooter and evidence showed her murder was “a crime of passion,” the report stated. Police, however, haven’t identified or released details of the suspect. Lozier also wouldn’t reveal details about the suspect. Authorities are reviewing surveillance video and DelTondo’s cellphone for clues. The former elementary school teacher was placed on paid suspension in October 2017 after Pennsylvania Cyber officials received an email from an anonymous sender about a police report detailing inappropriate contact between DelTondo and an underage student, Brian Hayden, Pennsylvania Cyber's CEO, told Fox News. Hayden said the student did not attend the online public school. DelTondo had been working at the school for nearly 10 years. In the police report filed in February 2016, officers said they found DelTondo and the teenage boy in a steamed-up parked car around 2 a.m., the Pittsburgh Gazette reported. The boy was reclined in the passenger seat. DelTondo told officers the boy had called her because "he was upset and needed someone to talk to." She insisted the two were friends and that she didn't want her fiancé to know about the meeting. No charges were filed in the incident. The incident wasn’t reported to the school, but became public when the police report and other documents marked “for official use only” were leaked to the school and media outlets, the Pittsburgh Gazette reported. A mother of a former Aliquippa High School student also told WPXI last November about the incident involving DelTondo and the woman's then-16-year-old son. DelTondo’s engagement ended around the time of her suspension and her wedding to a prominent local businessman was scrapped. Pennsylvania State Police opened an investigation in December into the Aliquippa police on misuse of law enforcement data from the state’s Commonwealth Law Enforcement Assistance Network, state police spokesman Ryan Tarkowski told the newspaper on Tuesday. It’s unclear if the investigation was directly linked to DelTondo’s case.